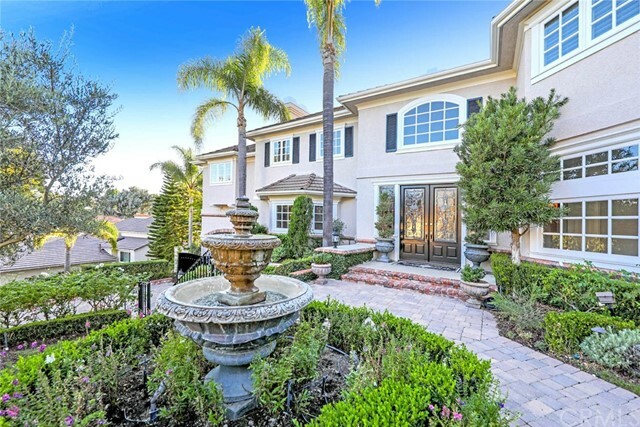 Quintessential California elegant living at its finest. 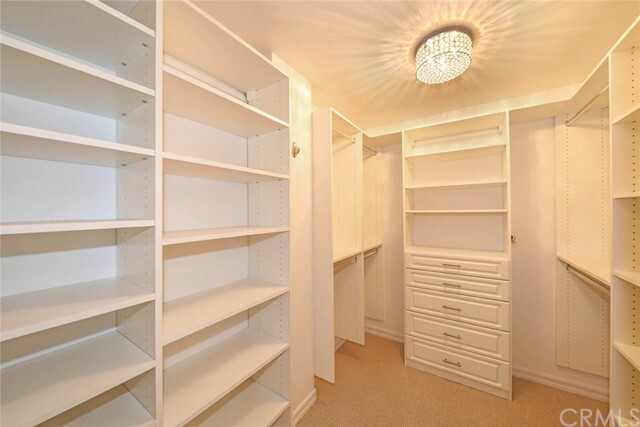 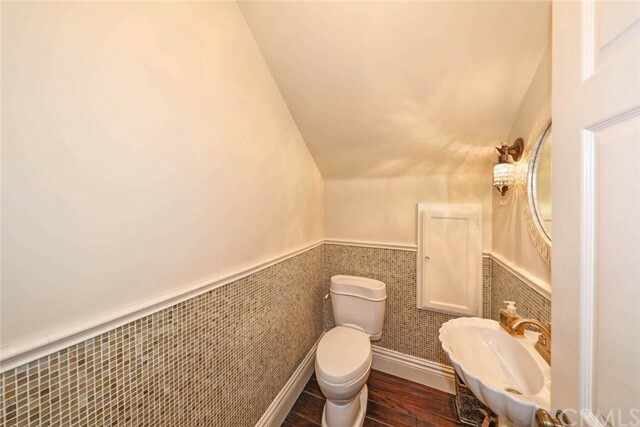 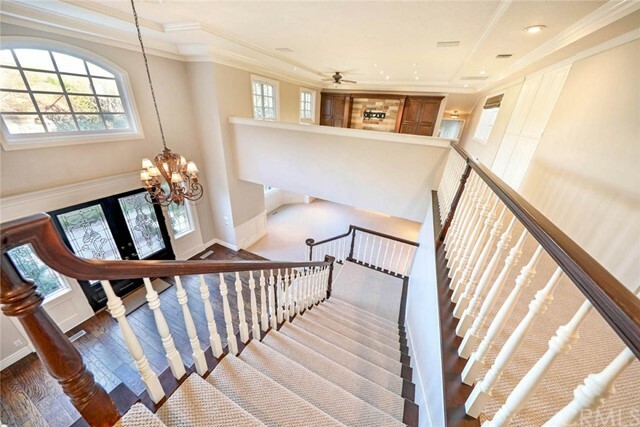 This stunning 4 bedroom plus an office & loft boasts exquisite design features in every room. 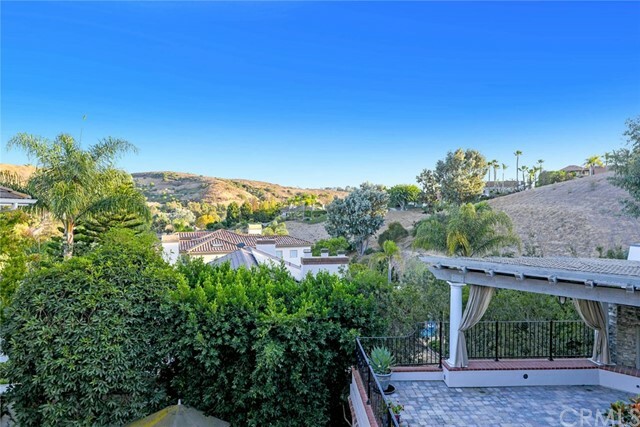 This stunning home yields a feeling of warmth and beauty with captivating views of the community greenbelt and surrounding hills. 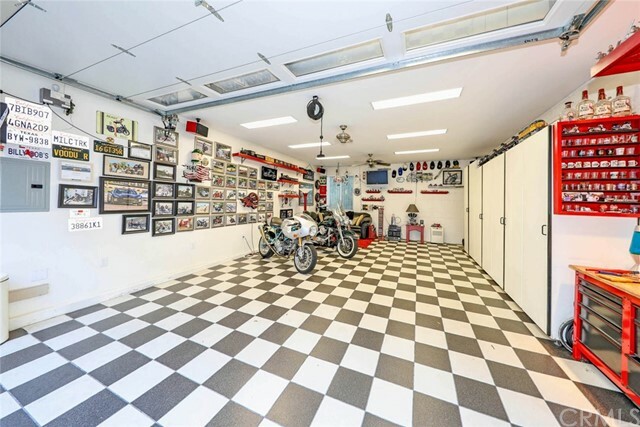 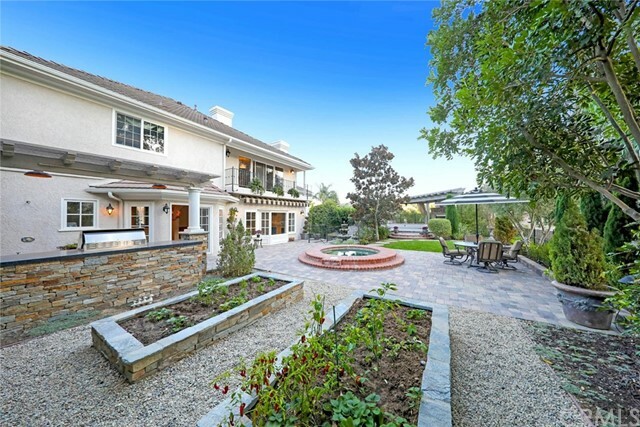 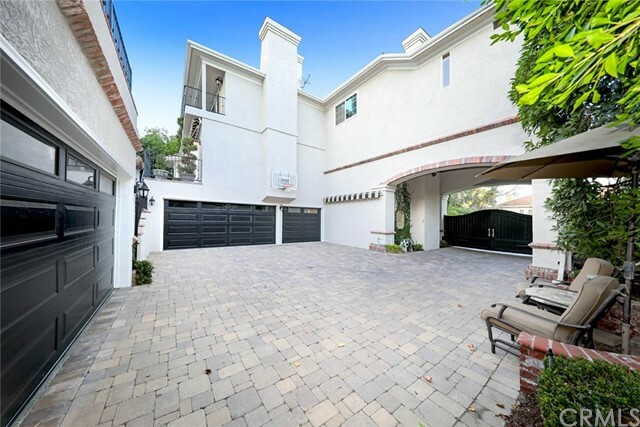 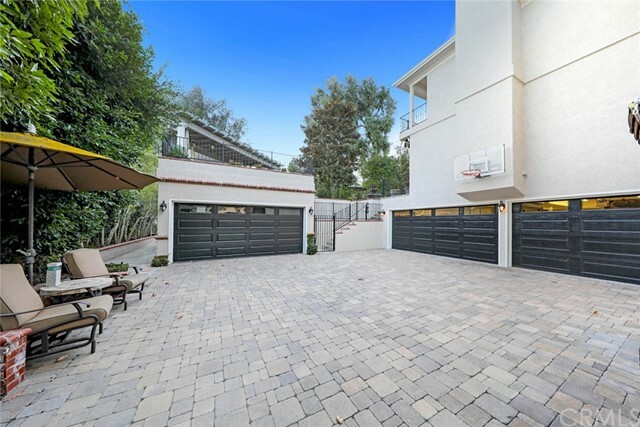 Car Enthusiasts, will love the 5 car garage and extra-long gated driveway. 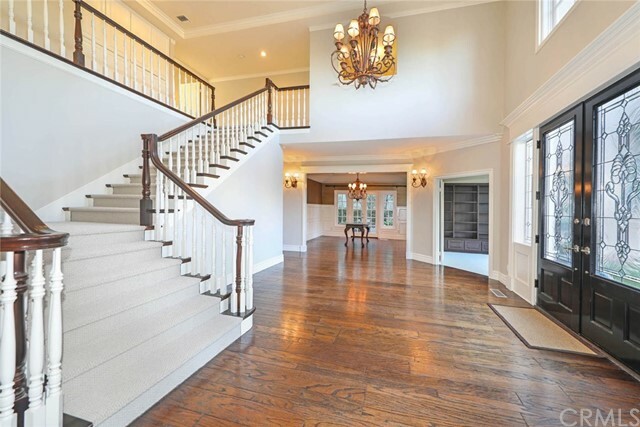 This Custom Estate offers a two story foyer, elegant dining room and spacious living room with cozy fireplace. 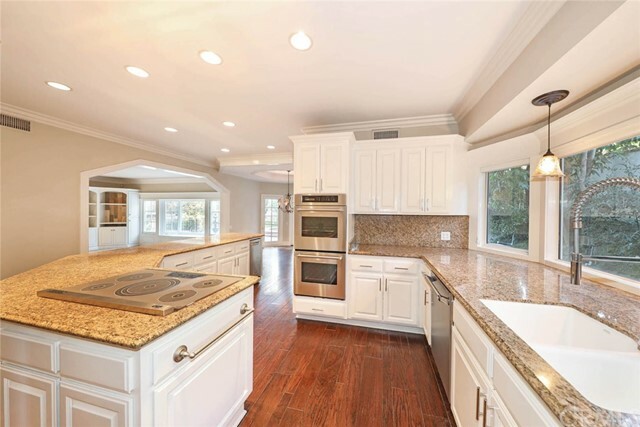 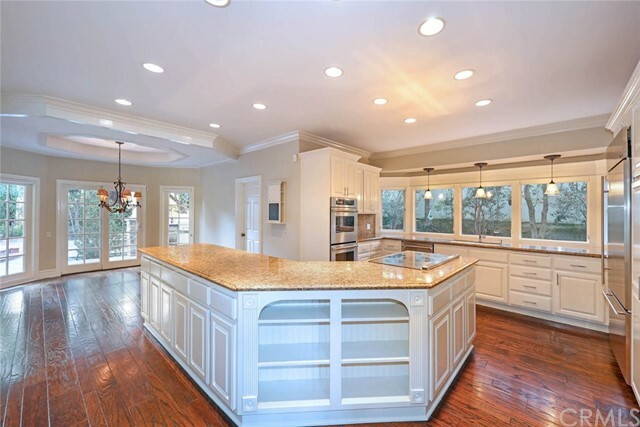 A gourmet kitchen with a center island, granite slab counters & breakfast nook. 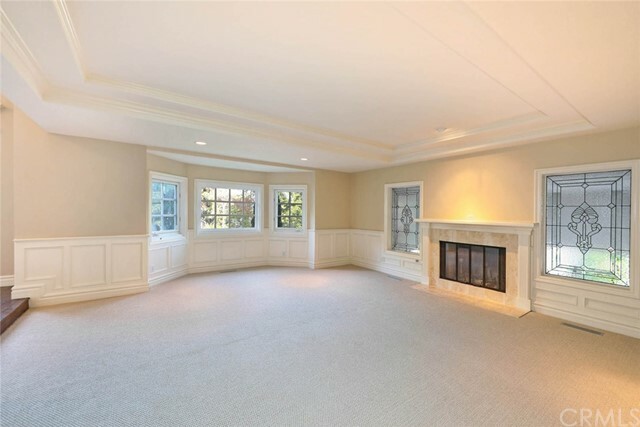 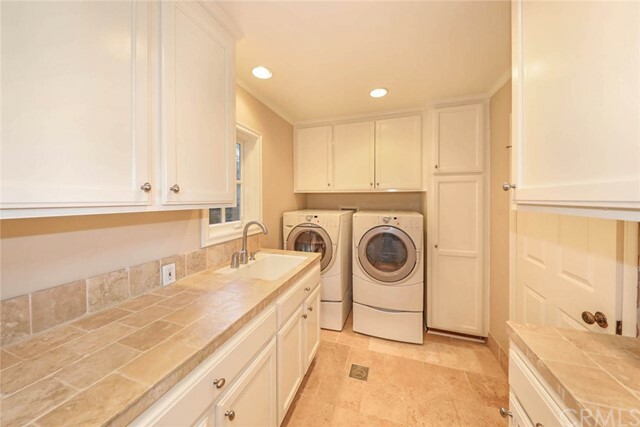 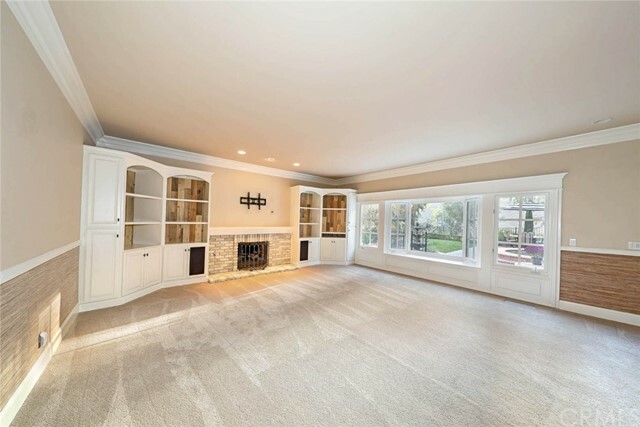 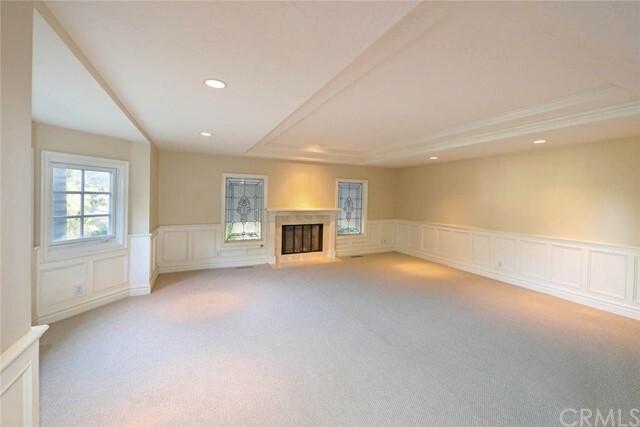 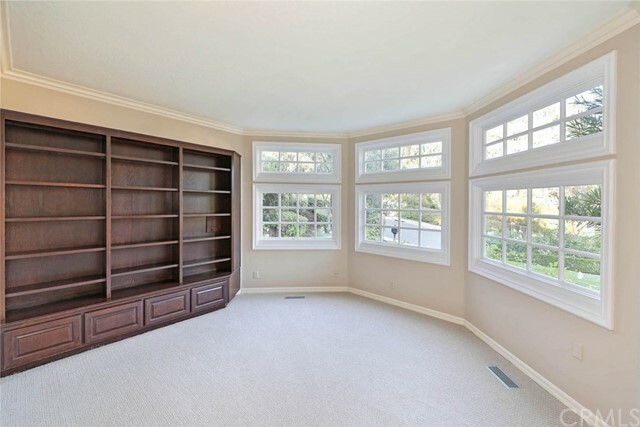 The adjacent family room with fireplace and custom built ins overlooks the private rear yard. 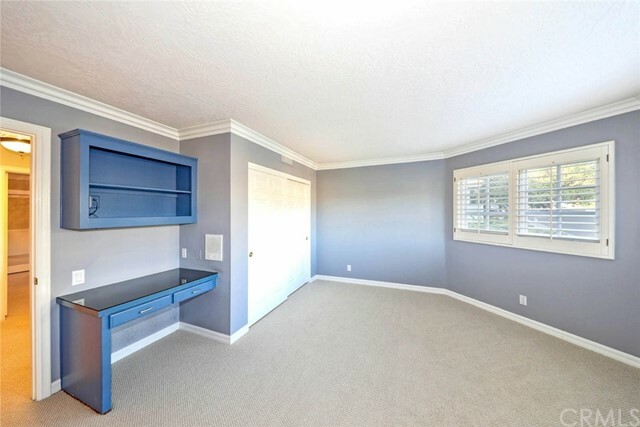 Main floor office or possible bedroom five. 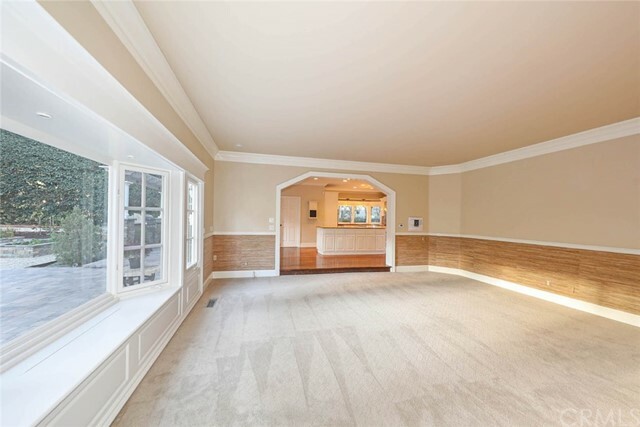 Upstairs highlights includes four additional bedrooms and three full baths. 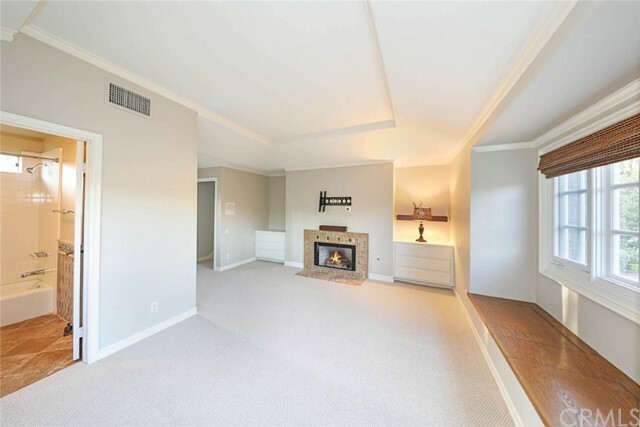 The master suite includes a romantic fireplace, panoramic view balcony, opulent master bath with warm stone accents, soaking tub, and a walk in closet with custom built ins. 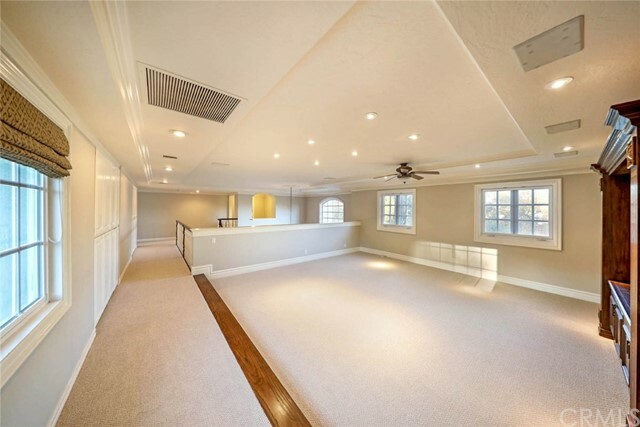 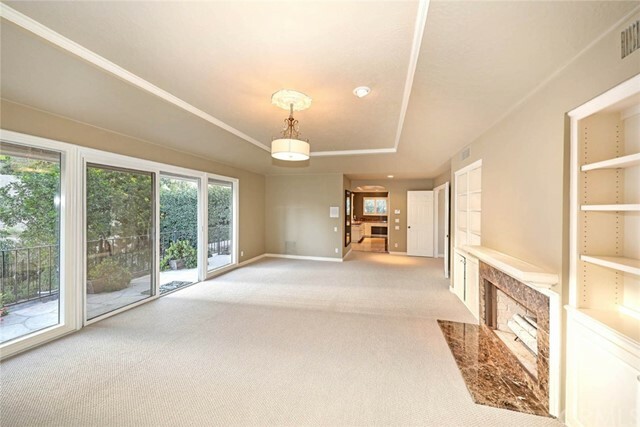 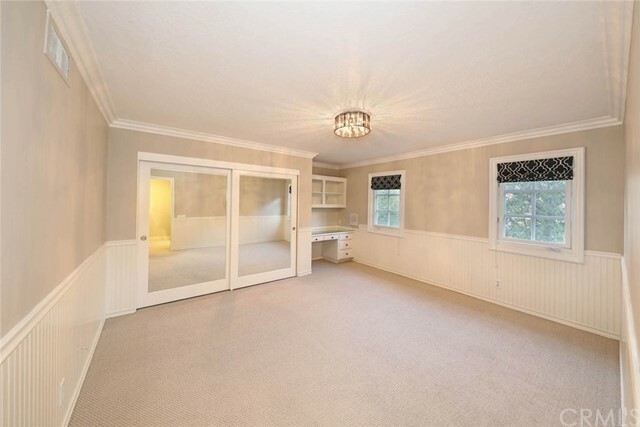 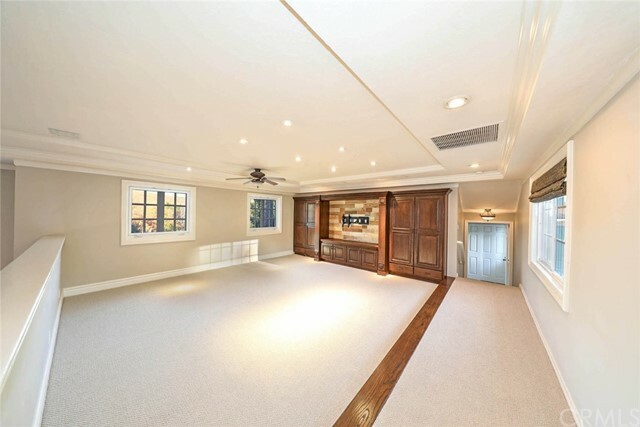 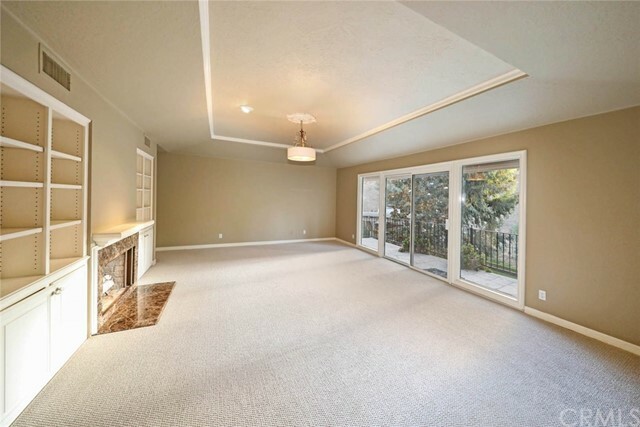 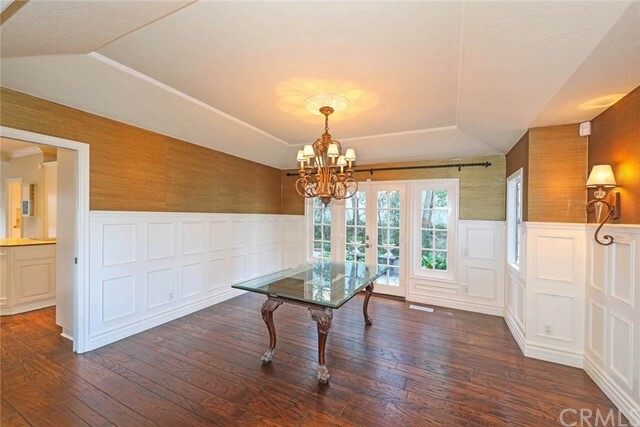 A large bonus room is perfect for entertaining or relaxing. 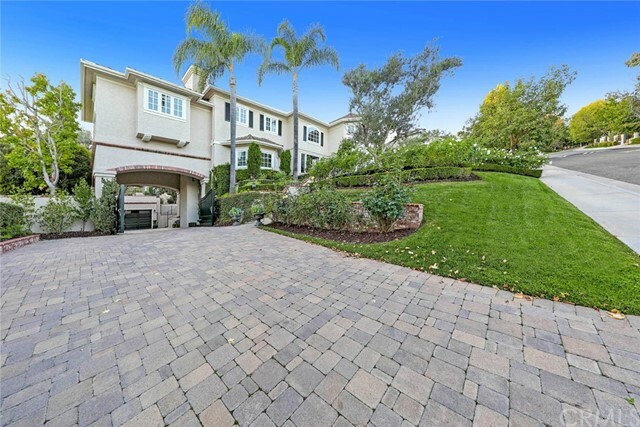 The front exterior of the home features lush landscaping, stone walkway and a gated courtyard great for playing or entertaining. 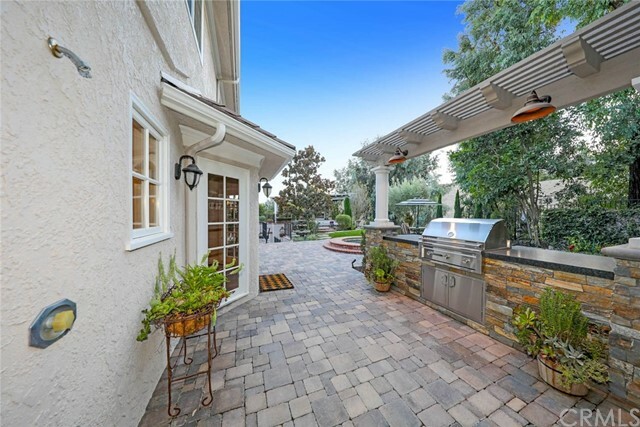 The rear grounds features a new BBQ island, oversized spa, large outdoor living area with fireplace, raised vegetable gardens, water fountain and paver accents. 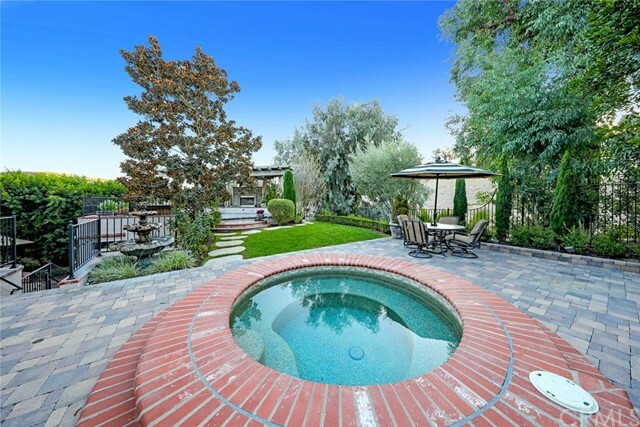 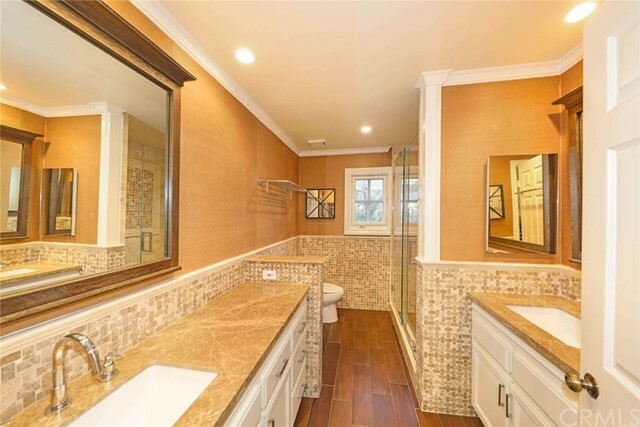 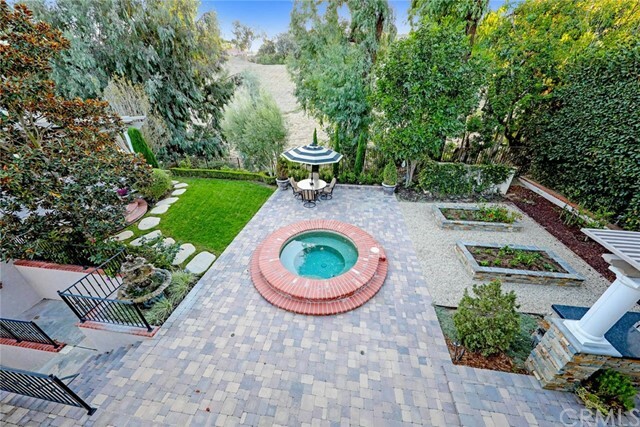 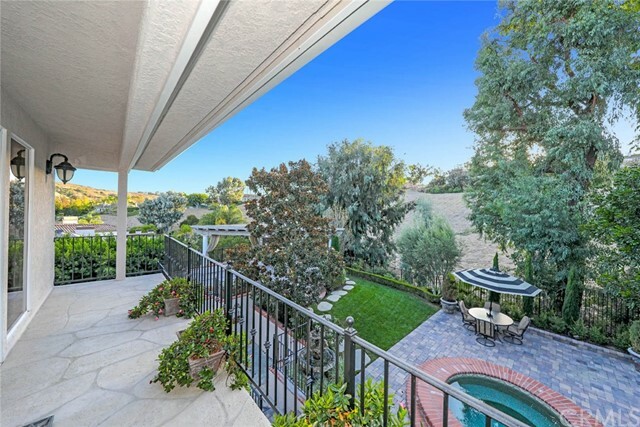 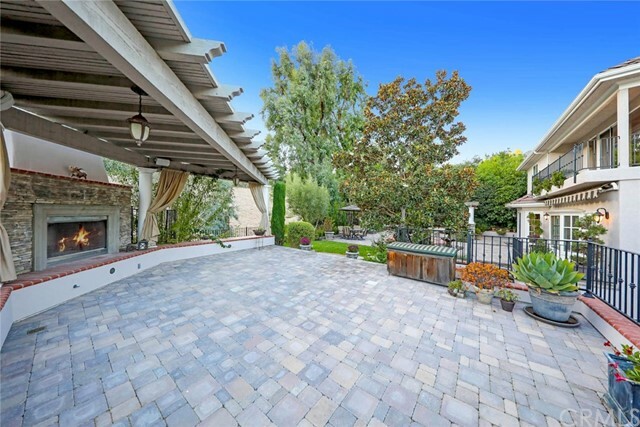 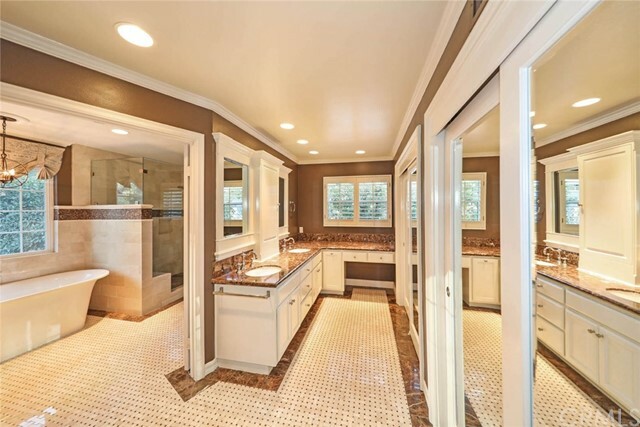 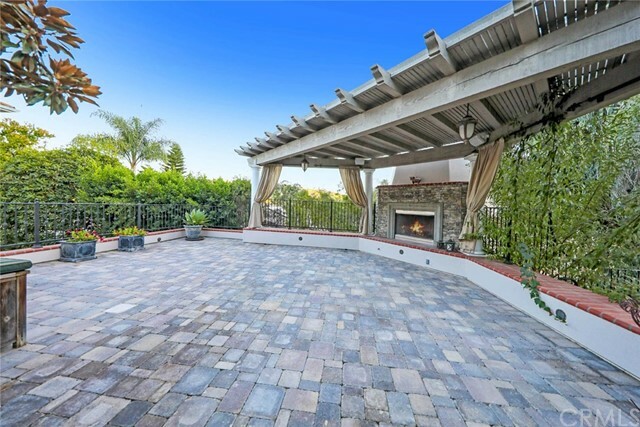 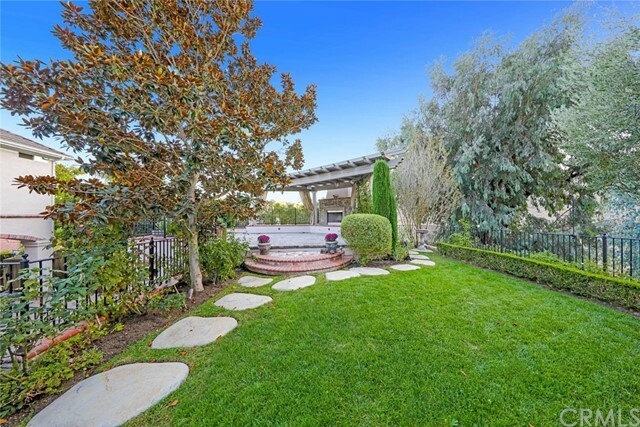 Stoneridge privacy, tennis courts, play area, equestrian arena, 15 acres of open space, golf cart access to Marbella Country Club &trails. 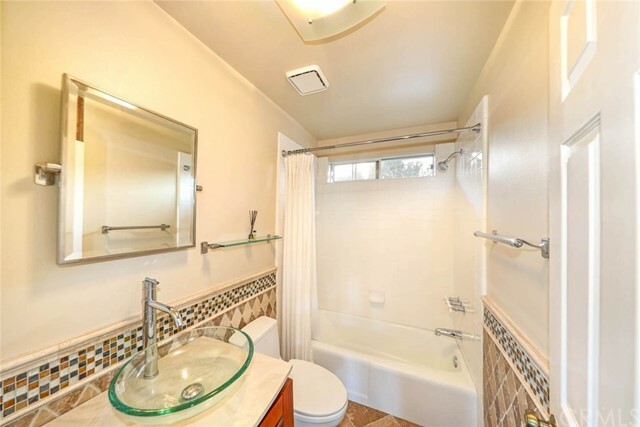 Near St. Margaret’s and J Serra, excellent freeway access, beaches & harbor.